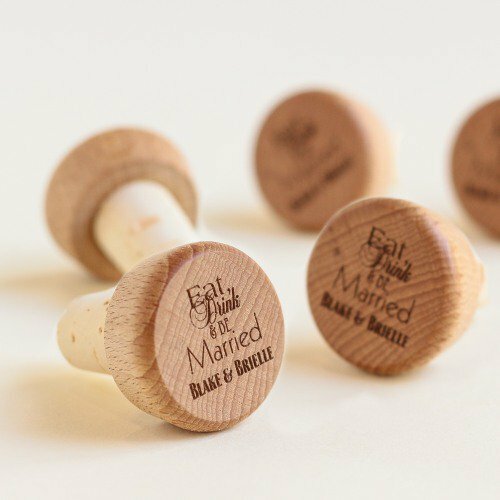 If you’re a fan of wine or if you’re hosting a wine-themed reception (what a grand idea! ), we’ve found the perfect wedding favor for you. 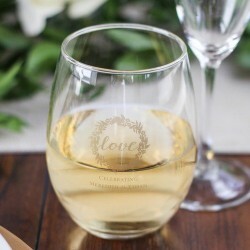 These stemless wine glasses would be ideal for toasting to your life of happiness and then your guests get to keep them at the end of the night!